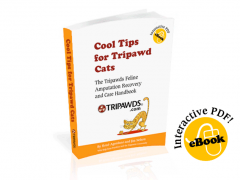 If you’re in the early stages of a dog or cat cancer diagnosis, you’re probably overwhelmed with information about how to treat it, and aren’t sure what to do. For some people, the thought of chemotherapy is so terrifying they won’t even consider it, while to others holistic care is just dangerous mumbo jumbo that should be ignored. 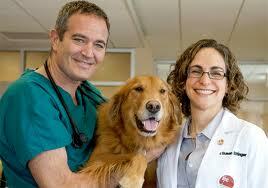 Now, in order for us to deal with the disease, we’re really struggling both in human and in veterinary medicine. We do not have a cure for cancer unlike some other veterinary or medical issues. We need to look very, very objectively at all of the available tools we have and select from those intelligently and disregard our own personal biases as far as the color of the wrapping paper that the particular tool comes in. 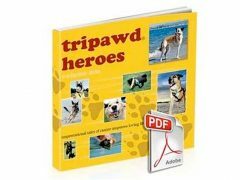 To learn more about why you should take a full spectrum approach, watch Dr. Dressler and Dr. Ettinger explain the theory behind it, then download the Dog Cancer Survival Guide to learn how to proceed. 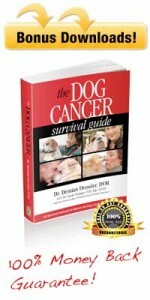 Download the Dog Cancer Survival Guide today!